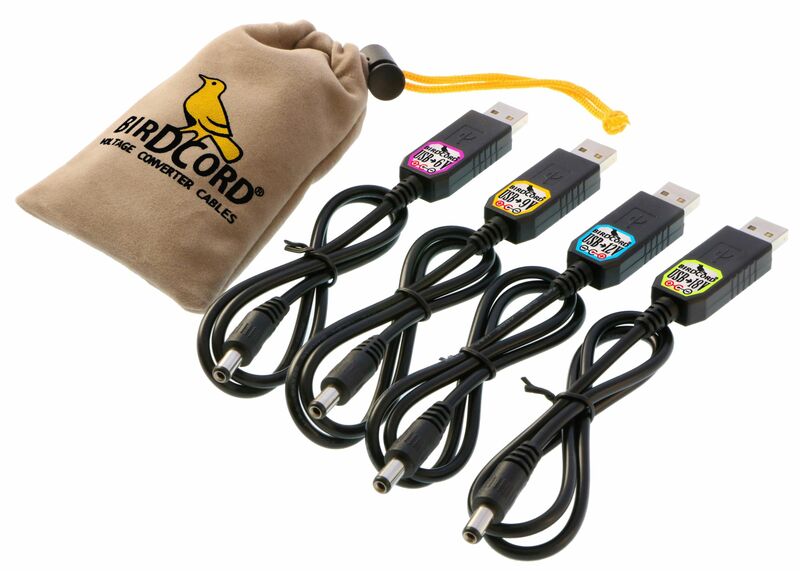 I just released the long-awaited new series of Birdcord voltage converter cables. 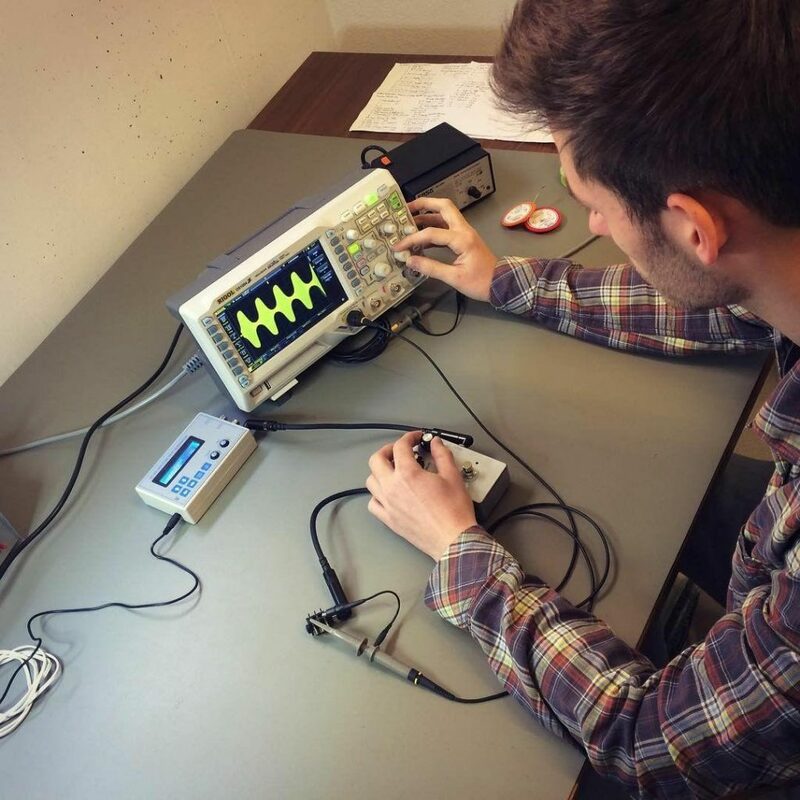 It’s now possible to power your 6V, 9V, 12V and 18V devices from any USB port! Best use them in combination with ordinary USB power banks to get many hours of grid-independent and noise-free power! No more one-way batteries! No more hum, buzz and hiss! Plug it into any USB port (wall chargers, computers, USB portable chargers,…) to power your 6-volt devices, more specifically devices in the range of 5.7V to 6.5V! Perfect choice for powering devices that would usually need the 5.7V PSD power supply from Roland. This includes many keyboards, amplifiers, and synthesizers like the Micro Cube GX, the Go Keys, the Cube 10GX, the JD-Xi Synthesizer and many more. Plug it into any USB port (wall chargers, computers, USB portable chargers,…) to power your 9-volt devices! Compatible with Guitar Pedals, Mini Amps and more! The 2.1mm DC plug and the center negative polarity make the Birdcord compatible with the vast majority of guitar pedals out there. In addition, it can also be used for powering some mini amplifiers, keyboards, synthesizers, samplers, and more, including the Marshall MS-2, the Boss Katana Mini, the Roland SP404 Sampler, Cube Street, and Mobile Cube, and many more. With our optional Korg/Casio Adapter it can even power devices like the Korg Minilogue or the Casio CTK-1500. Plug it into any USB port (wall chargers, computers, USB portable chargers,…) to power your 12-volt devices! Compatible with many different Portable Amps, Keyboards, and more! Perfect choice for powering all kinds of 12V devices, including devices that would usually need the power supplies Yamaha PA-130, and Yamaha PA-150, but also lots of devices from other manufacturers like Vox, Roland, Startone and more. Plug it into any USB port (wall chargers, computers, USB portable chargers,…) to power your 18-volt devices! Compatible with many Guitar Pedals and other Devices! 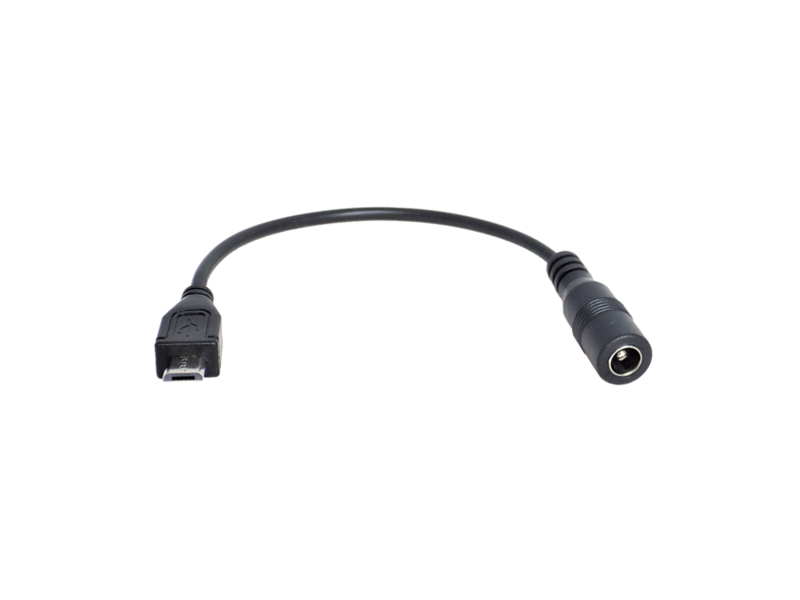 Perfect choice for powering 18V audio devices. Especially overdrive and preamp circuits can often be powered with 18V which gives them more headroom than a common 9V power supply. Some examples are the Pigtronix Philosopher’s Tone, the Fulltone OCD, the Headway EDM-1 and EDB-2 preamps and many more. 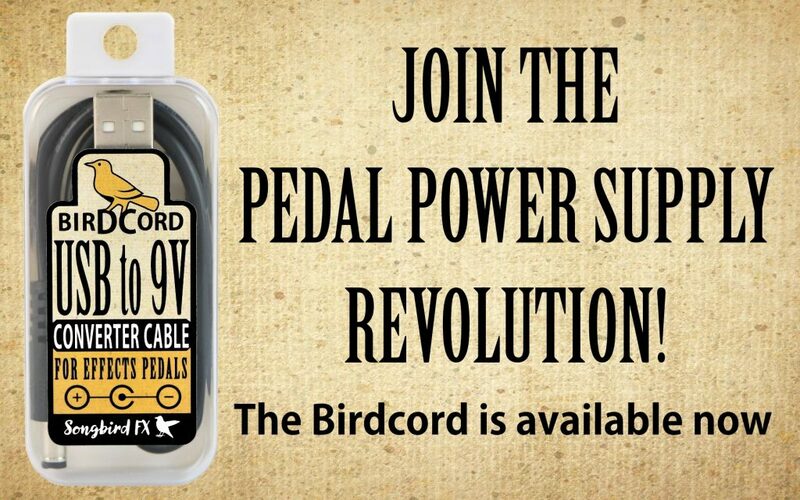 Make sure to get your Birdcord now, here in the webshop. I provide fast and inexpensive worldwide priority shipping and although the pricing is in Euro, you can pay in any currency using your credit card or Paypal account. 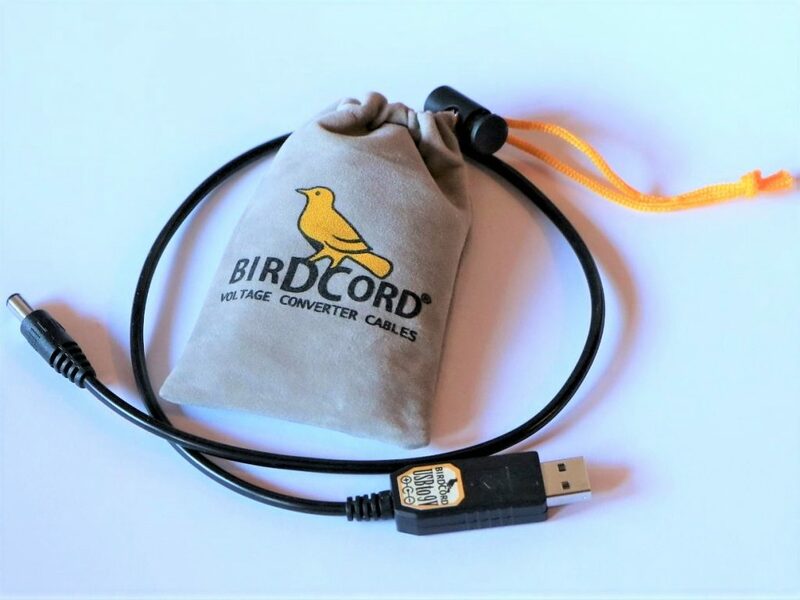 It has been about 7 months now since the release of the Birdcord USB to 9V Converter Cable and many musicians around the world already got one. 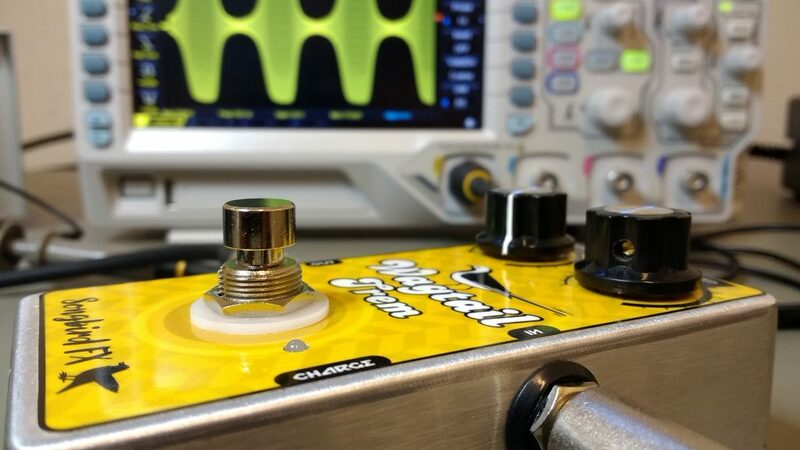 Most use it to power their pedalboard, but there are also some who use it for powering synthesizers, drum machines, portable amplifiers and more. The feedback that I get is extremely positive. More than half of the sales come from recommendations. Thanks to everybody who bought a Birdcord, to everybody who provides me with feedback and product wishes and of course thanks to everybody who spreads the word online and offline, you are amazing! 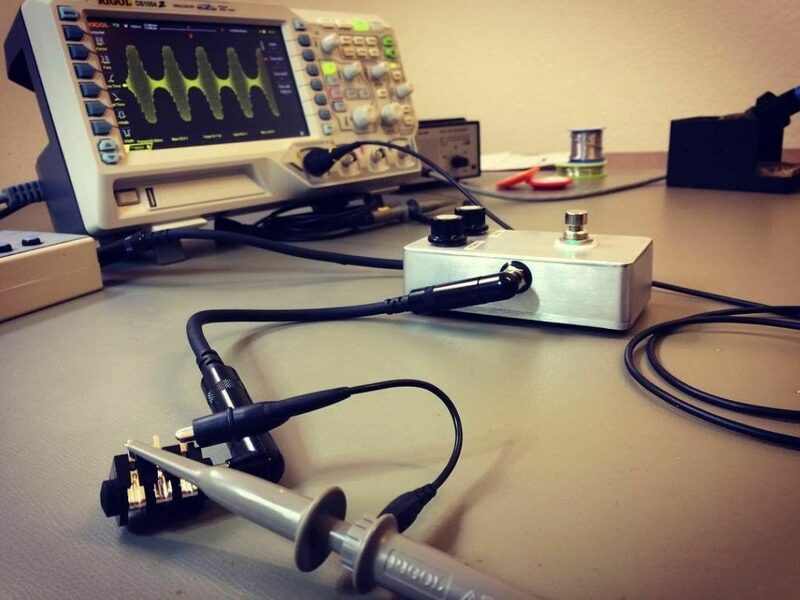 The Wagtail Trem is a USB rechargeable vintage Tremolo, based on an analog optical circuit that recreates the sound of the legendary Fender Super Reverb amplifiers of the sixties. The two legendary Youtube guitarists Gearmanndude and Mike Hermans tested in on their videos. Check it out! After countless modifications and testing more than a dozen of different resistive optoisolators I am finally at a point, where my new Vactrol-based opto tremolo circuit sounds just awesome. I already sent a first prototype to Styrian guitar player “Sir” Oliver Mally, who confirmed my assessment: this is something big. I’m really looking forward to bringing this little sound monster to market in the next weeks! Mike Hermans, who also demoed the ‘Bluebird Drive Germanium’, now demoed the Silicon version of the USB rechargeable Overdrive pedal.